Description:By directly pouring out his ink instead of using it to draw, Sai can create a large amount of creatures such as a nest of snakes to attack the target. Should the opponent prove strong enough to break the binds if restrained, they can reform around the target, making struggling pointless. Description:A technique characteristic to Sai, which allows him to adapt to the circumstances of any confrontation. Sai draws objects with ink onto his scroll, which he can do very quickly. The moment the brush, through which chakra is flown, is removed, the drawn images will leap from the paper and act according to the user's will. These creations grow to life-size once they have been brought to life. Since they are made of ink, a single blow is usually enough to dispel them. There are few techniques in existence that have so many different uses such as this. During the many special missions given out by Root, there are many situations where one must take spontaneous or independent action. For discreet communiques when he is undercover, Sai is able to turn the words he writes into small animals, allowing them to travel unnoticed to and be read by their intended target, after the ink animal reaches a scroll and reverts back into the written information. Depending on the user's ingenuity, this technique certainly is an all-purpose power. Description:After the user draws a gigantic tiger, the illustration extends from the scroll and while still connected, captures its prey with its teeth and claws, before dragging the victim back into the scroll and pinning them down within the confines of the drawing. Due to the enormity of the illustration, the user requires an extended period of time to complete the image, during which they need protection as their attention is devoted to drawing. Description:The Body Flicker Technique is a high-speed movement technique, allowing a ninja to move short to long distances at an almost untraceable speed. To an observer, it appears as if the user has teleported. A puff of smoke is occasionally used to disguise the user's movements. It is accomplished by using chakra to temporarily vitalise the body and move at extreme speeds. The amount of chakra required depends on the overall distance and elevation between the user and the intended destination. Description:The seal can also be applied during combat, and can secretly be placed on the opponent's body.When the user activates it, the curse seal's marks spread around the opponent's body, paralysing them.However, one can break free from the seal with a strong enough release of chakra. 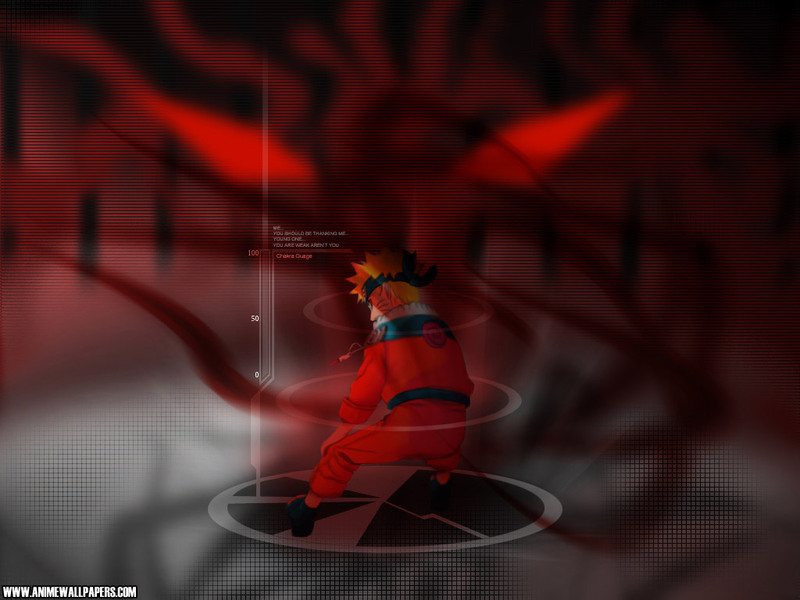 Description:The user creates a thousand shadow clones from one shuriken, striking down the enemy. This is a technique that combines ninja tools with ninjutsu. Compared to normal shadow clones, clones of material objects are said to be on a far higher level. There is no need for preparations beforehand, like stocking up on shuriken, yet since the shadow clones are real and not illusions, all the shadow blades that fly around are equally lethal. Because the clones form in just an instant, completely evading them is next to impossible. Description:The Water Clone Technique is similar to the Shadow Clone Technique except it creates clones out of water that have one-tenth of the original person's power. Like other solid clone techniques, the clones can be used to perform tasks the user is unable or unwilling to do for themselves. The range of the clone is limited however, as it can not travel very far from the original body without losing control. Like other clone techniques, if the water clones are injured enough they will revert back to normal water. Description:This technique is used to trap a victim inside a virtually inescapable sphere of water. The only downside to this technique is that the user must keep at least one arm inside the sphere at all times in order for the victim to remain imprisoned. This technique requires a sufficient amount of water, which can be provided by expelling it from one's mouth. Despite the fact that the prison is made up entirely out of water, it is stronger than steel as stated by Zabuza Momochi. Once trapped the target is unable to move while within it due to the heaviness of the water. Because of the density of the water it can be used, to a limited extent, for defensive purposes if performed on oneself. It can also be stored in scrolls as traps.